Do you struggle to keep track of your SMSes and finances? SuperSMS aims to leverage machine learning to provide a Google Inbox-esque experience to help you wade through the clutter. In most western markets, all key communications take place over emails, but in markets like India and China, mobile phones have taken the centre stage. SMS for India is like what email is for rest of the world- said Jaideep Poonia, Co-founder of SuperSMS. While most of us have switched to instant messaging platforms like WhatsApp and Facebook messenger for personal communications, SMS still proves useful for financial transactions, getting OTP from banks and also keeping in touch with professional contacts. Many also use SMS as a fallback mechanism, when they don’t have access to mobile internet or WiFi connections. 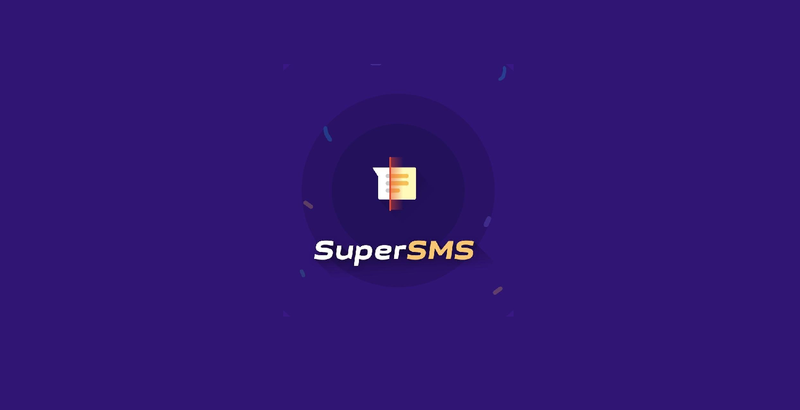 SuperSMS aims to be ‘Google Inbox for SMS’ and help users better segregate and gather useful information from their overflowing messages folder. Let us explore SuperSMS and the sector in this week’s App Friday feature. Cofounded by Ashish Sonone, Dhanesh Kumar and Jaideep Poonia, SuperSMS is the trio’s second venture. Batchmates at IIT Bombay, they had earlier co-founded Trumplab, a platform to better facilitate parent-teacher interactions. While the venture failed, the trio decided to stick together and work on freelance projects even as they waited for their next course of action. In early 2017, they felt they had a market opportunity by leveraging machine learning to remove and stop spam SMSes. 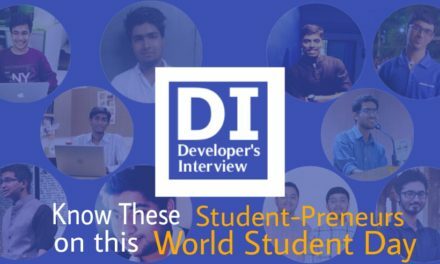 They launched the beta version of the app in March 2017, and based on feedback from early backers, went about improving the experience. After they were satisfied with the progress, the app was recently launched to the public. 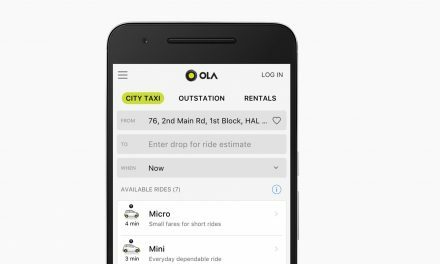 The startup currently consists of a four-member team based out of Mumbai. SuperSMS is currently free to download and use. The app doesn’t include ads at this stage either. Talking about their revenue model strategy, Jaideep says that they are not aiming to monetise their business for the next two years, and will instead focus on adding more features to the product and building a userbase. Jaideep adds that SuperSMS is currently in talks with venture capitalists to raise seed capital. SuperSMS has its eyes set on two markets: SMS management and financial management, both of which have big players in their respective spaces. Facebook Messenger has an option to synchronise with one’s contact book and serve as the default messaging app. Google and Reliance Jio are some other players looking to leverage the power of Rich Communication Services (RCS) with their apps like Jibe and JioChat respectively. On the other side, players like Walnut and MoneyView are popular apps in the financial management space. By aggregating financial transactions and also managing SMSes, SuperSMS aims to build a habit-forming, utility product. Habit-forming, though, takes some time, and I found myself trying to send messages from my default SMS app on a few occasions. Integrating SuperSMS though disables your default messaging app, which some may find intrusive. Moving SuperSMS to the default location of my earlier messaging app helped me overcome this pain point. Jaideep believes that financial apps are more for power users, who have a lot of transactions and need a dedicated app to track them. For the larger market, he believes that their solution, which combines features of both industries, will stick with users. Jaideep notes that in future iteration of their app they aim to add more categories like tracking for flights and buses and also features like loan payment reminders.